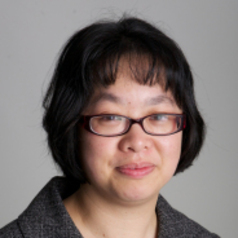 Dr Rebecca Wong is Research Fellow at CIPPM, Bournemouth. Her main areas of research and teaching are in intellectual property including trade marks and patents and cyberlaw. She was guest editor of a special issue on "Identity, privacy and new technologies" in the International Journal of Intellectual Property Management (2008). Her recent publications have included "Data Protection: alternative approaches to sensitive data" (2007) Journal of International Commercial Law and Technology and "Demystifying clickstream data: a European and US perspective" in Emory International Law Review 20(2), 563-590 (2006).